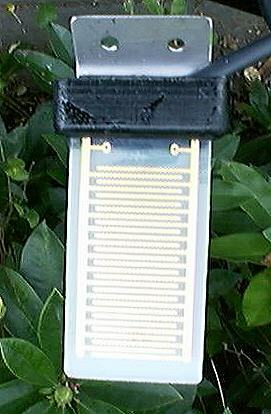 The Leaf Wetness Sensor has been designed to measure the amount of precipitated or condensed water expected to be sitting on the surface of a leaf during and after rainfall and dew. The sensor should be mounted so that the surface is at a similar angel to the leaves of interest. 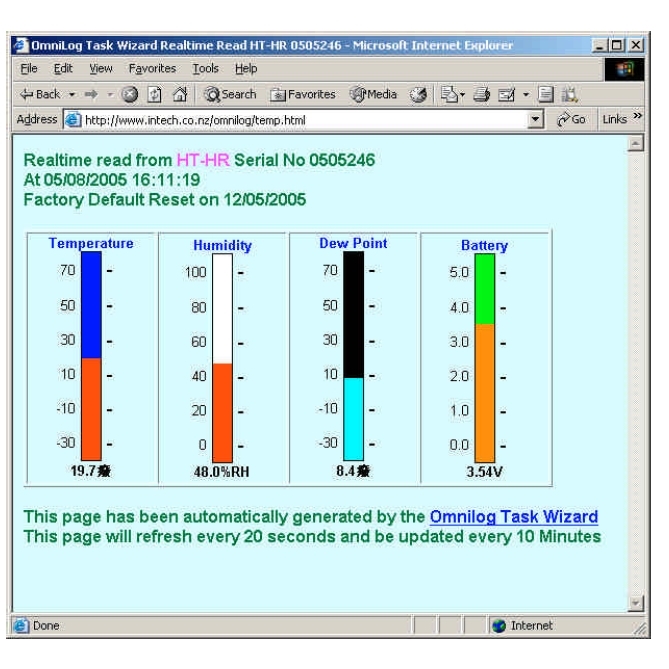 Any combination of the three analog inputs of the IT0220 Datalogger can be configured to read Leaf Wetness when connected to the Leaf Wetness Sensor. No other components are required. 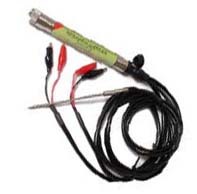 The Leaf Wetness Probe is supplied as an optional probe set for the IT0220 datalogger. Temperature Range: +1C to +50C. Sensor Type: Gold Plated printed circuit board array.